If you are looking for a complete homeschool curriculum, a popular choice is a Christian Light education. The Christian Light curriculum is an extremely affordable homeschooling curriculum that encompasses all that you need in one purchase. This curriculum is a Mennonite belief based study (Anabaptist doctrine) that teaches Christian values throughout each lesson. The lessons are very student friendly, are easy to incorporate daily, have fun and interesting stories. Even fact memorization is easy and fun as they are turned into a fun rhyming game. Making learning fun is an essential way to get your student to want to learn. This makes participation on their part almost effortless. This beautiful resource has some of the most beautifully eye-appealing textbooks out there. They are bright and shiny and really grasp the student’s attention. 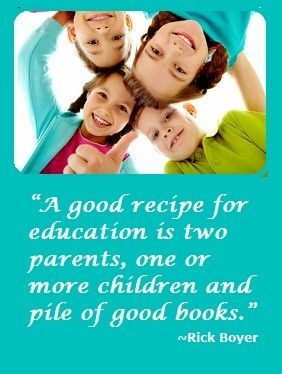 When the children are interested in learning because of the attractiveness of the material, it makes the homeschooling process that much more enjoyable for you as well as the children. The children learn and retain information when their interests and desires are met. The lessons are straightforward and easy for you and your child to follow. As your child begins to accomplish these fun lessons, they will want to continue to learn and will be asking you to complete the next assignment. Christian Light is a curriculum that you can use from kindergarten on. It integrates products that other publishers have found successful into their curriculum for your higher-level students. There are many electives to choose from for your high school student, including many computer teaching applications, home repair and maintenance, some basic automotive service classes, Spanish as well as Greek. Your child may be interested in art, woodworking or even agriculture and this program can meet those needs also. As you move from elementary throughhigh school, this curriculum will help you to have educated a well rounded student, while continuing to meet the state required minimums. 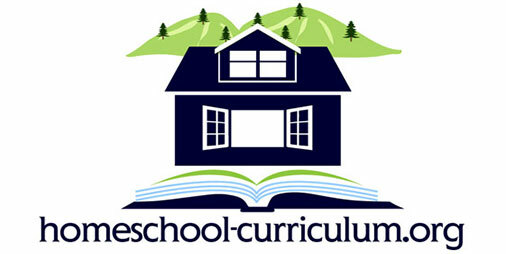 Parents love this curriculum because of its ease to use. You can purchase the curriculum by subject or grade level. They even sell individual units for you to incorporate into an already existing curriculum that you might be using. Many people enjoy being able to create their own personalized curriculum based on their specific child’s needs and this is a program that will allow you to do that. Whether it is by supplementing your current curriculum or just purchasing individual units for the current level your child is at, Christian Light education options can help you to organize the study that is complete and comprehensive for your child. Have You Tried a Christian Light Education?